Siddaramaiah Former Deputy Chief Minister of Karnatka. 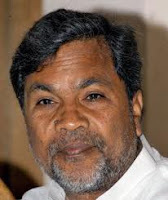 Siddaramaiah was born on August 12, 1948 in a village Varuna Hobli of Mysore District. Presently he is leader of opposition of the Karnatka Legislative Assembly. Earlier he was Deputy Chief Minister of Karnatka. Subhash Yadav, Former Dy. 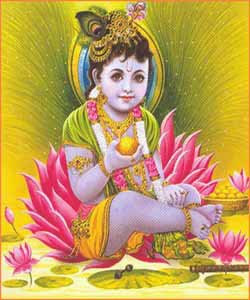 Chief Minister of Madhya Pradesh.